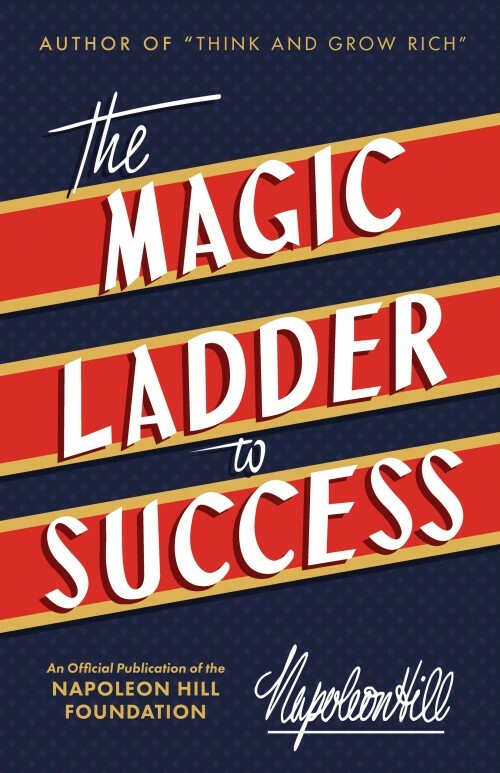 The Magic Ladder to Success is Napoleon Hills lost classic and the book that preceded the all-time bestseller Think and Grow Rich. The original copy of this book has been appraised at over $40,000. 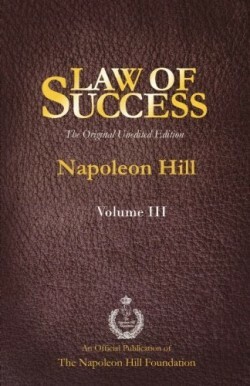 Now you too can own this beautiful reproduction copy, with the content reproduced from one of only a few known original editions owned by the Napoleon Hill Foundation. 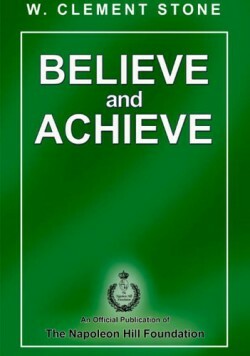 There is a treasure of knowledge unearthed in this book. Hill offers a very concise, step-by-step pathway up the ladder of success, an advancement dependent on the organization of ones thought processes. The Magic Ladder to Success is worth reading many times and applying throughout ones life.